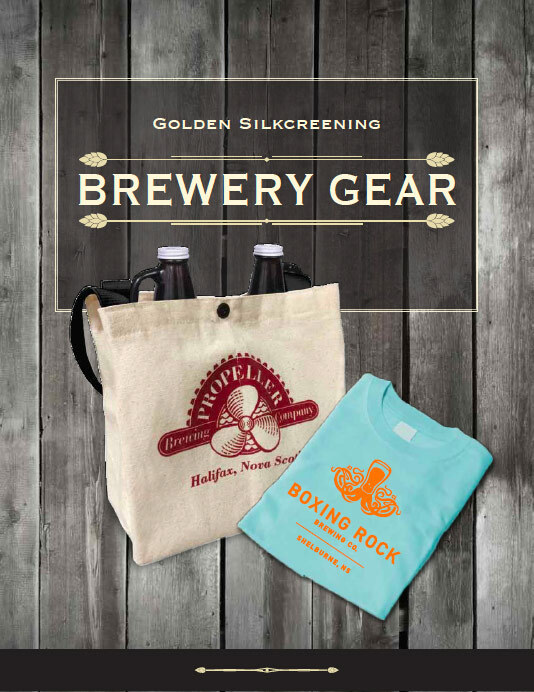 Golden can embroider or silkscreen your logo on all types of garments from baseball caps, T-shirts, sweatshirts, coats, to vests. Our corporate customers include Bell Aliant, Nova Scotia Power, Sobeys, Needs, Tim Hortons, McDonalds, Loblaws, as well as many small to medium sized business. 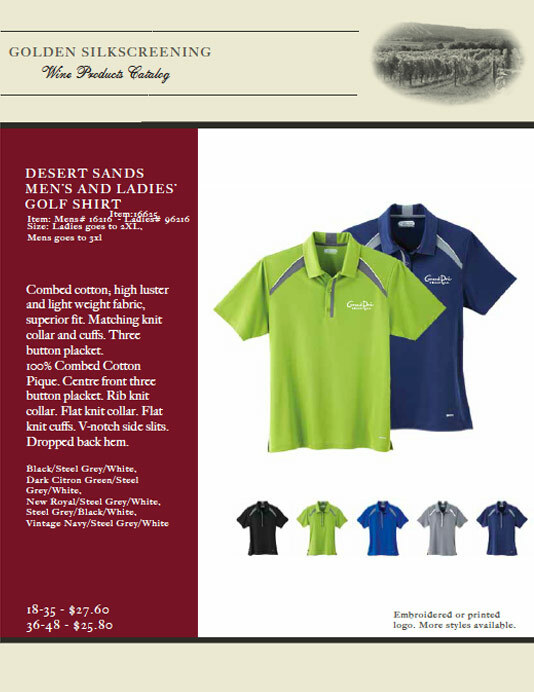 We can offer our corporate customers ideas for staff uniforms, promotional giveaways, retail items, and custom apparel. Please check out one of our many available catalogues here.